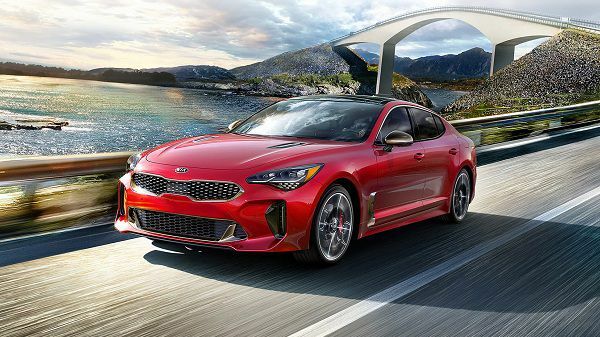 The 2018 Kia Stinger is one of the best new sports cars Kia has to offer. 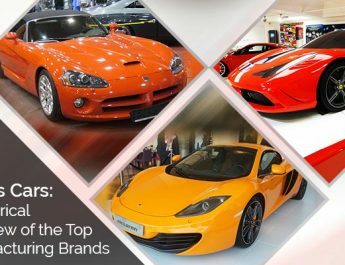 The recent introduction of new sports car range by various car companies has attracted the attention of sports car enthusiasts. The 2018 Kia Stinger was revealed at Dubai International Motor Show 2017 and since then, this new model sports car has been ranked as one of the best sports cars. Kia has waited long enough to introduce their first sports sedan ever and by looking at the features and design, the wait is worth a while. With a stylish exterior, sleek design and luxurious interior, this sports sedan is a complete package of performance and beauty. 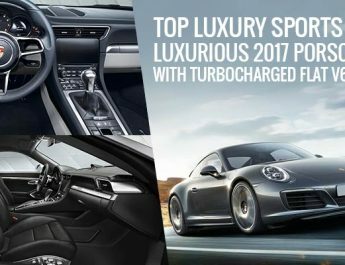 This extraordinary sports car is equipped with two-dynamic engine options that make it a high-performance vehicle. The freedom of seat adjustment according to the comfort of the driver helps the driver to stay comfortable on long trips. The overall space of this top new sports car is generous enough to accommodate five people at a time whereas, the boot size provides plenty of cargo space to fit everything you might need for your long journeys. This new model sports car is designed by keeping in mind the comfort, luxury, and performance. 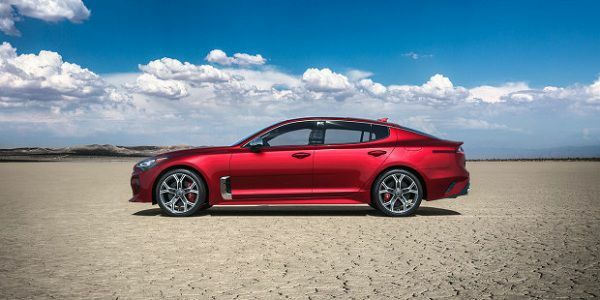 Here is a complete review of this new sports sedan from the new sports cars revealed by the Kia Stinger. The design of 2018 Kia Stinger is a fabulous mix of striking exterior and luxurious interior. This beautiful sports sedan appeals sports car enthusiast with its sporty design language. The exterior offers the sculpted surfaces and flawless fastback proportion whereas, the interior is entirely focused on the comfort and control of the driver, which reflects the true essence of craftsmanship. 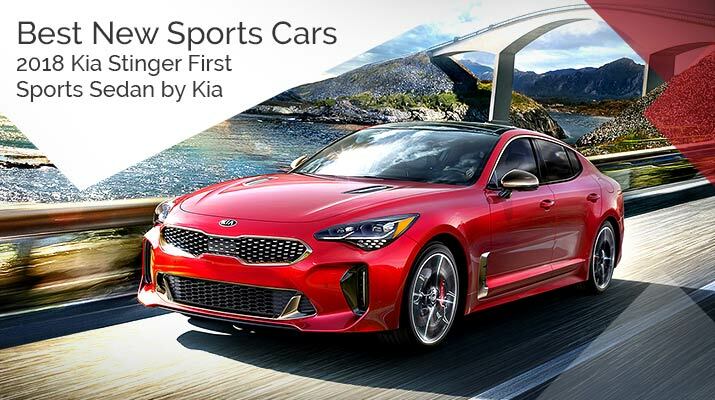 Kia has focused on design as well as the safety features, technological features, engine specifications and other specifications that any sports enthusiast would wish to see in an ideal sports car. The brand has combined all the best features in a single car with the focus on the exterior, interior and utility. 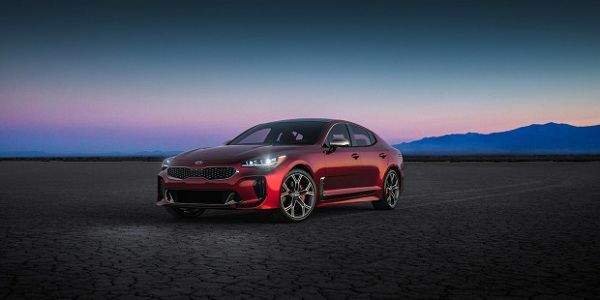 2018 Kia Stinger has classy elegance and stunningly good looks that attract the attention of every sports car enthusiast. It is designed to redefine the sports sedan segment, as it has the best aerodynamic design. Every angle of this beautiful sedan portrays athleticism and class that helps this sports sedan stand out from the rest. The signature tiger-nose grille with the honeycomb detailing fits smartly at the front of this sedan and enhances its performance with two side vents that ensure added air intake, which cools down the engine and improves the performance. The projector beam headlights have single-lens that provides focused illumination during the night-time and the LED Daytime Running Light ensure the proper visibility in low light and bad weather conditions. The LED taillights are stylishly designed and draw attention towards the rear of the vehicle. Dual twin exhaust is also installed in the rear bumper, which enhances the sporty appeal of the vehicle. This sports sedan has perfectly carved edges, sharp lines and muscular curves showcasing the true spirit of iconic sports cars. With its highly aerodynamic design, this sports sedan provides complete stability at high speed. The character lines on the sides of this sports sedan emphasize the sporty stance whereas, the fastback roof and low slung cabin provides a constant illusion of motion. The 8-inches 5-spokes wheel provides wide, athletic and confident stance to this sports car that adds to its character. The interior is beautifully crafted with the perfect use of premium material and elegant design. The cabin is fully driver-oriented, inspired by aeronautic design elements to elevate the elegant style. 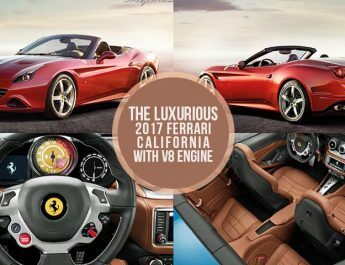 Moreover, the addition of the latest technological features makes the interior purposeful, which is one of the million reasons that make the driving experience worth all the money. The steering wheel is beautifully wrapped in leather, which provides perfect grip whereas, further addition of stylish gear shift handle and 3.5-inch LCD display offers the fundamental information to the driver for added control. The driver seat is 12-way power adjustable with 4-way lumbar support, which helps the driver to get into the perfect driving position and provides perfect support during the long journeys. The 8-way power adjustable passenger seat with the 2-way lumbar support helps the passenger to enjoy the long journey. In addition to the seat adjustability, both front seats come with heating function and option of ventilation. The rear seats are 60/40 split-folding, which helps in customizing the cargo capability according to the requirement. With the use of these split-folding seats, the cargo space can be increased up to 23.3 cubic feet. The cabin is lined with high-gloss black and aluminium accent trim that adds a touch of sportiness and class to the interior. It has 7-Inch Touchscreen Display for infotainment, which provides access to music, radio and other features. The 6-speaker sound system adds to its in-cabin technologies and provides easy accessibility to Bluetooth, Dual-Zone Automatic Temperature Control and other features. 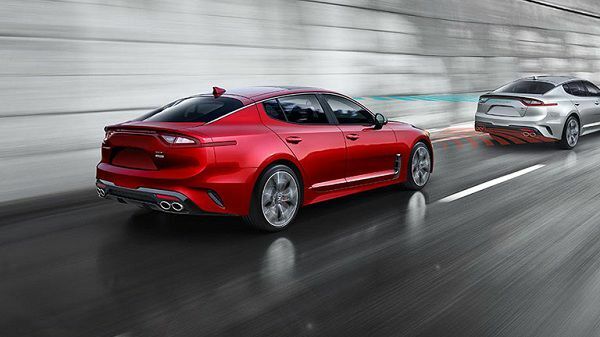 2018 Kia Stinger is a rear-wheel-drive sports sedan that ensures superior handling of the vehicle in tough conditions. It is equipped with two versatile engine options that can be customized according to the preference of the driver. For better and more effective ride, both engines are equipped with Gasoline Direct Injection System, Continuously Variable Valve Timing and are paired with an 8-Speed Automatic Transmission. One of the engine options is a 2.0-Litre 4-Cylinder Turbocharged engine that can generate 225 horsepower and 260 lb-ft of torque. It provides a fuel efficiency of 22mpg in the city, 29mpg on the highway and a combined fuel efficiency of 25mpg. The other engine option is 3.3-Liter Twin Turbocharged V6 engine, which has the capability to generate 365 horsepower and a torque of 376 lb-ft. The powerful V6 engine offers fuel efficiency of 19mpg in the city, 25mpg on a highway and a combined fuel efficiency of 21mpg. With its quick acceleration, it can accelerate from 0 to 60mph in just 4.7 seconds. 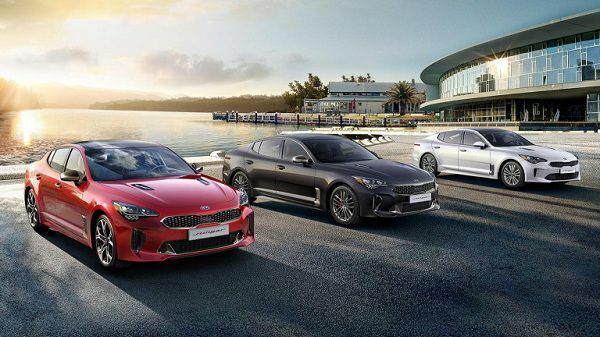 Kia is ranked as one of the safest car brands, there is no doubt they have designed their 2018 Kia stinger with additional safety features with focus on the safety of both passengers and driver. Some of the best safety features that are installed in this stunning sports sedan include. Thanks to the superior performance specifications, this new model sports car is expected to be a big hit in UAE. With its advanced performance specifications, striking exterior, superior safety features and brilliant technological features, you will be able to buy this beautiful sports sedan in around AED 170,000. All these features make 2018 Kia Stinger one of the best sports sedans in the new sports cars category. Copyright © 2019 Sports Cars UAE. Theme: ColorNews by ThemeGrill. Powered by WordPress.